I washed the mint, pealed the cucumber and diced it a bit, and dashed everything except the sparkling water into my Nutribullet cup. 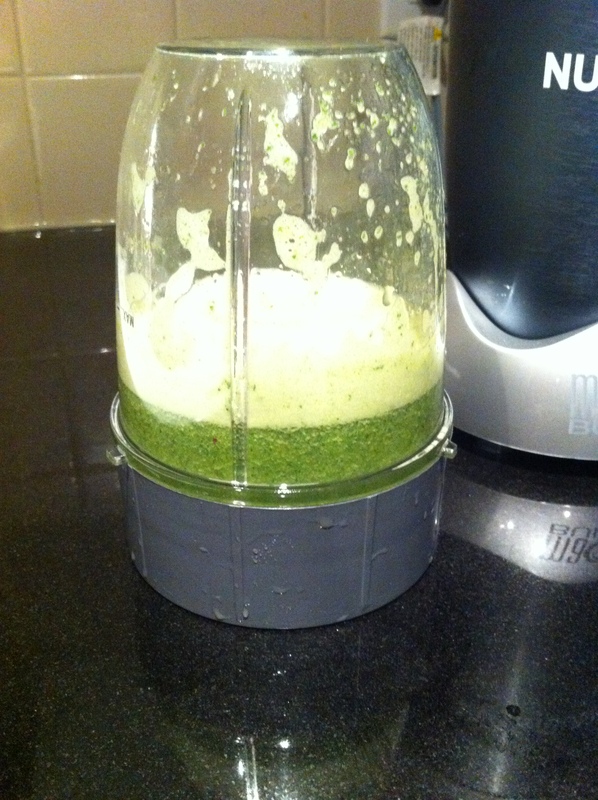 I also added just a wee amount of tap water, just to help blend things up. 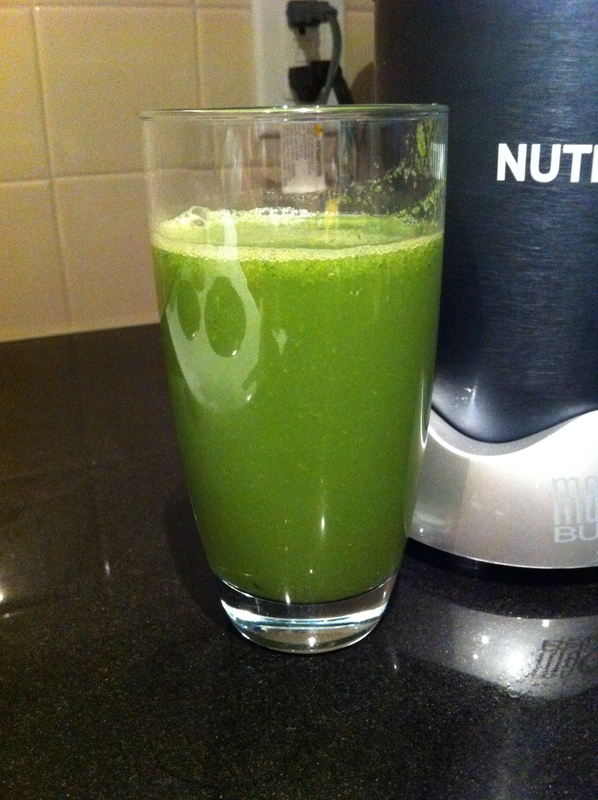 I gave this a go on my Nutribullet and got a good blend base. 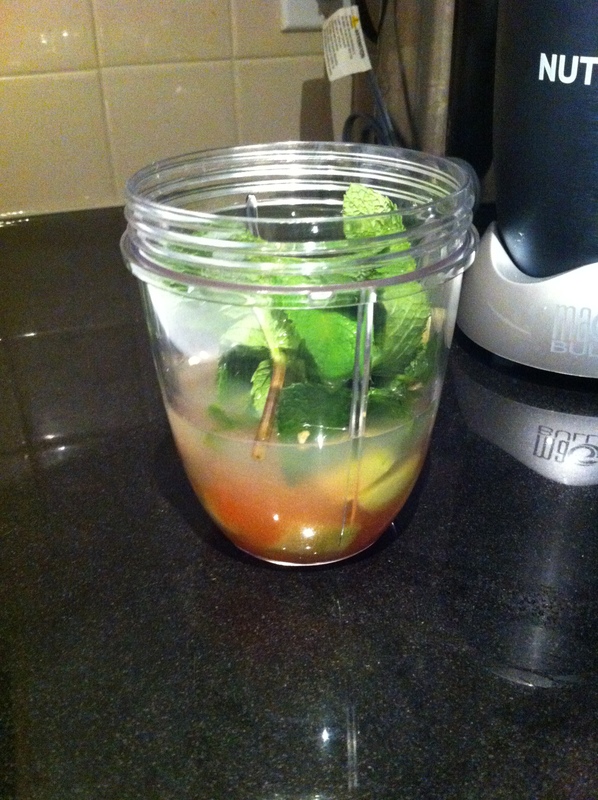 I poured this mixture into a glass, added the sparkling water to it and gave it a little stir. I lit the drink sit for a minute or two. There was still a bit of head left, and I had no patience for it to go down further. I simply scooped up the top part and threw it in the sink. Like magic, my drink was ready. 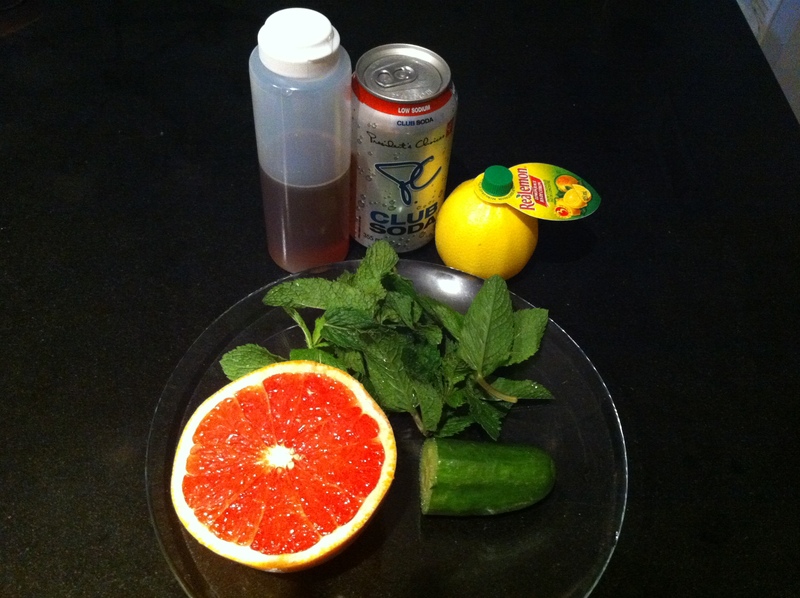 I dubbed this drink the Grapefruit Refresher because it is just that – refreshing. 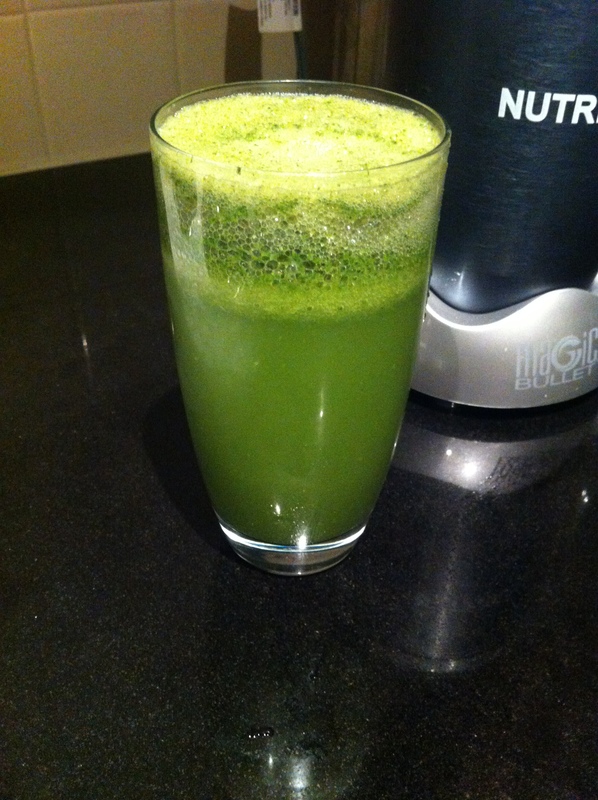 The grapefruit, cucumber and mint really clinch it. It works as a good pop (soda) alternative for me, since I’m a sucker for anything carbonated. It’s fast, easy, tasty, healthy, and an excellent source of vitamins A and C – all bases are covered. Try it and let me know what you think.